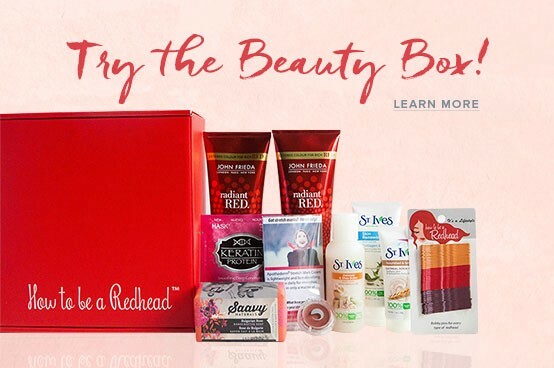 For just $20.48 you’ll get a monthly beauty box packed with premium products valuing $80-$200 per box! We’ll curate your H2BAR Box with care and send out for delivery with our very best red wishes. 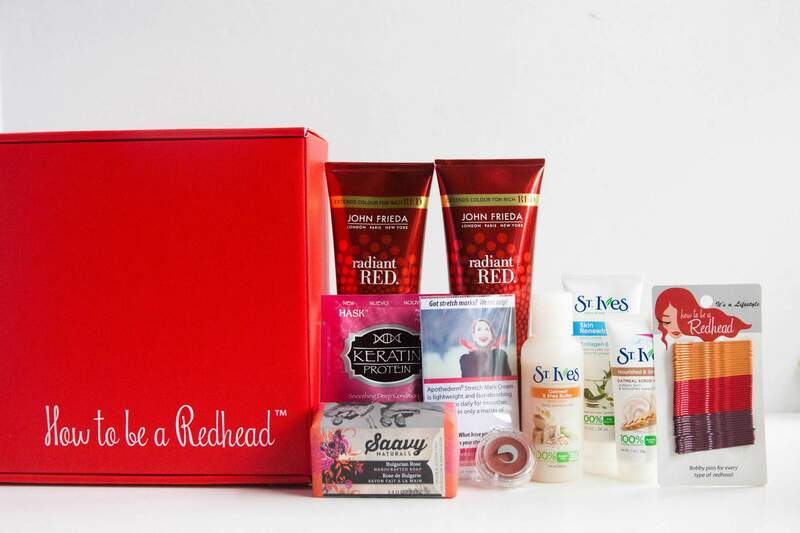 Enjoy new products with the ‘Redhead Friendly’ seal of approval on your doorstep each month. 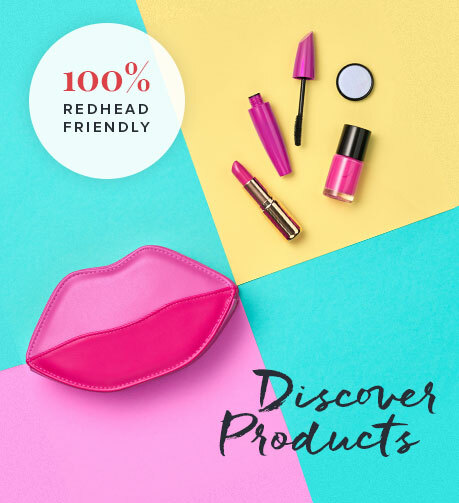 Visit the shop to discover new products or purchase all of your ‘Redhead Friendly’ favorites. Already subscribed? 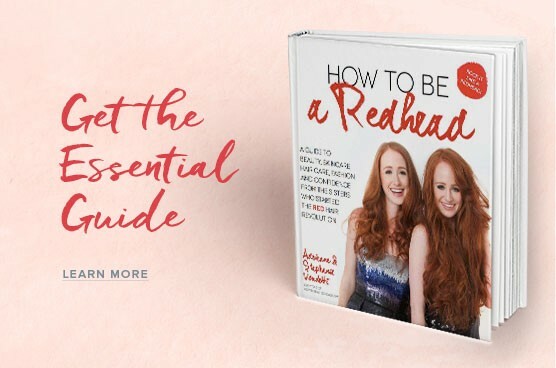 Have a redheaded BFF? Share the love and gift a subscription. What’d you get? Share with us!